This update features lots of adjustments behind the scenes to make it easier for us on the iOS 8 update. And also Stacks is now more responsive. The developer advises that there has been an update to version 2.0.05 of the App. • Safari Extention - ability to convert currencies in the browser (Safari). 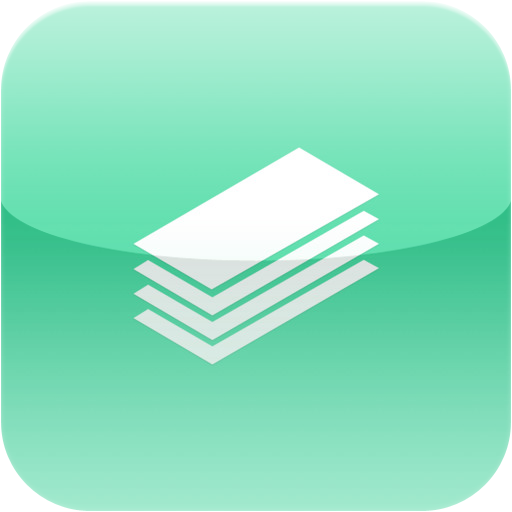 • Widgets for iOS 8 - Quick Converter, Denominations. • Universal App - iPhone and iPad. • Support for the new iPhone 6 and iPhone 6 Plus resolutions. • New Sleek and Intuitive Design. • Localized in French, German, Italian, Japanese, Simplified Chinese and Spanish.